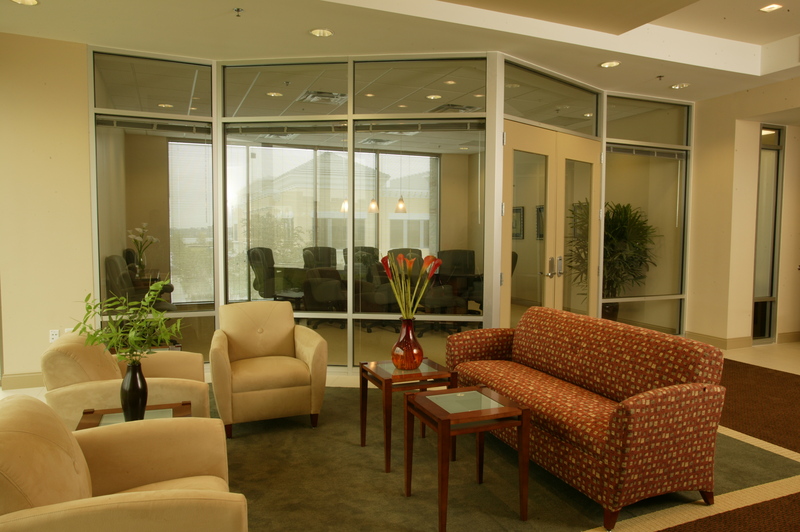 Executive Office Suites of Baldwin Park - EOBP Furnished and Unfurnished Office Rentals , Executive OfficeSuites of Baldwin Park Provides Funished and Unfurnished Office Rentals in Orlando. 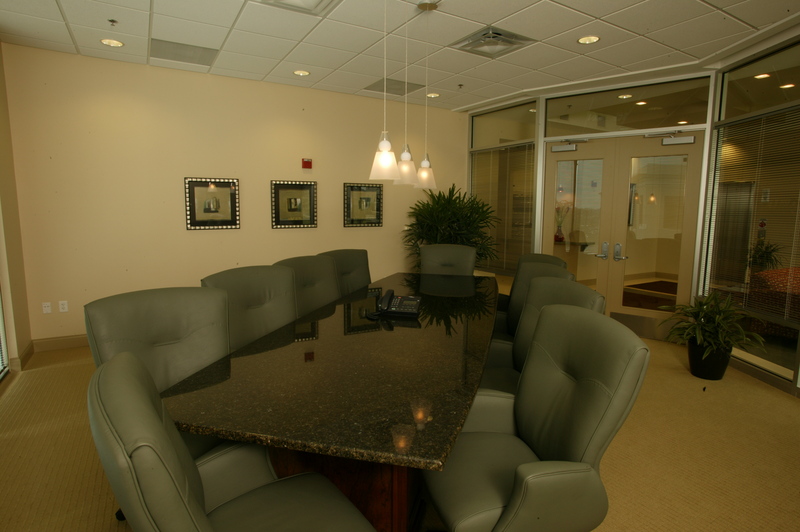 | Executive OfficeSuites of Baldwin Park Provides Funished and Unfurnished Office Rentals in Orlando. Thank you for visiting the Executive OfficeSuites of Baldwin Park (EOBP) official website! At EOBP, we offer office space for lease, at four distinct membership levels. With these memberships, we have the solution that fits your business' specific needs. 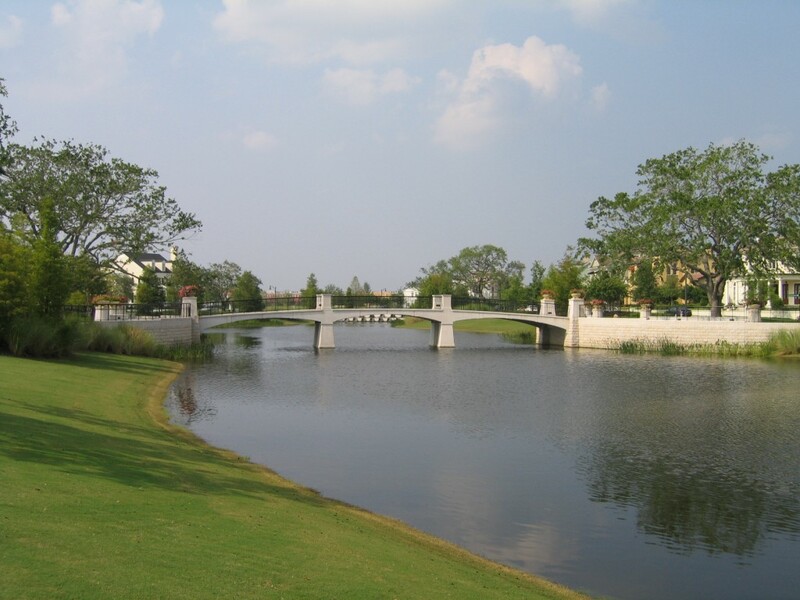 The office space is located in the heart of Baldwin Park, mere walking distance from attractive shops, restaurants, and Lake Baldwin. Although the office building itself is impressive, the most important aspect of EOBP is the building's community, endless networking capabilities, monthly seminars, and attentive staff. 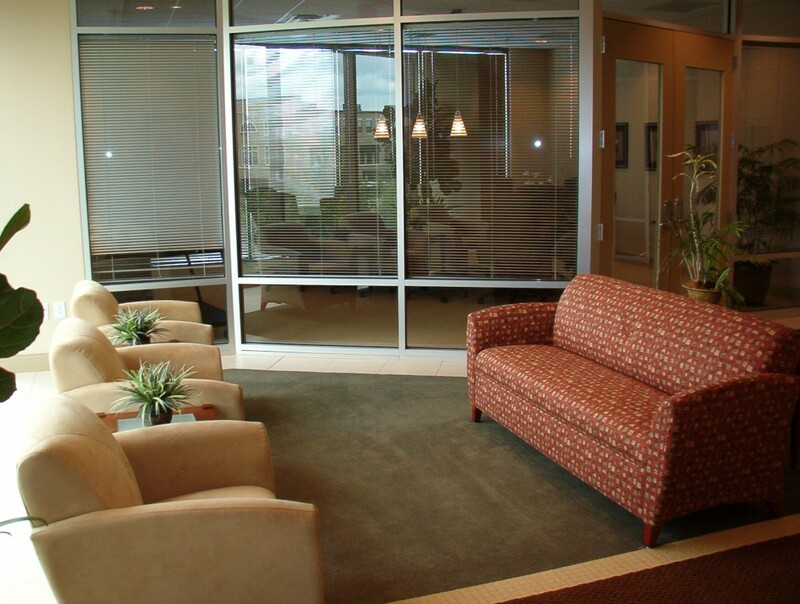 At EOBP, we have possess the conveniences of a private office, at a fraction at the cost. Contact us today to see why EOBP is Your Complete Office Solution! 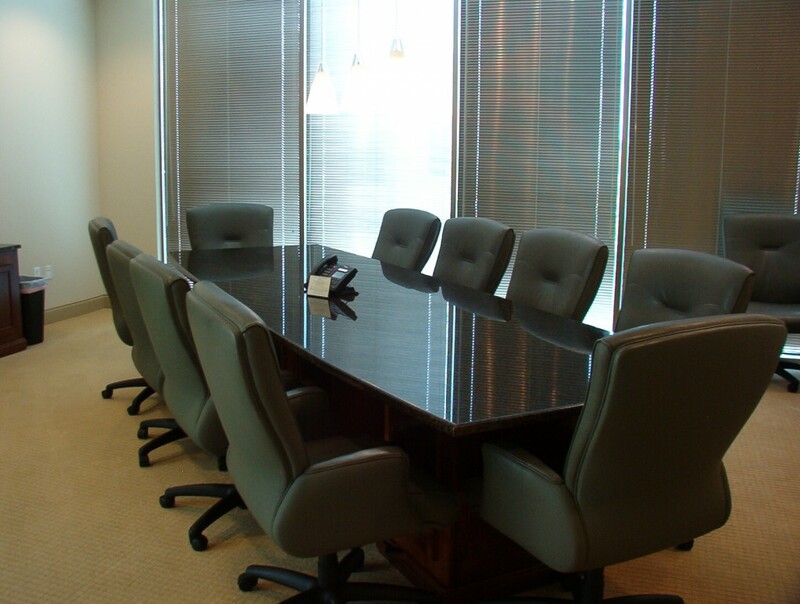 Executive Office Suites of Baldwin Park - Why Choose EOBP? 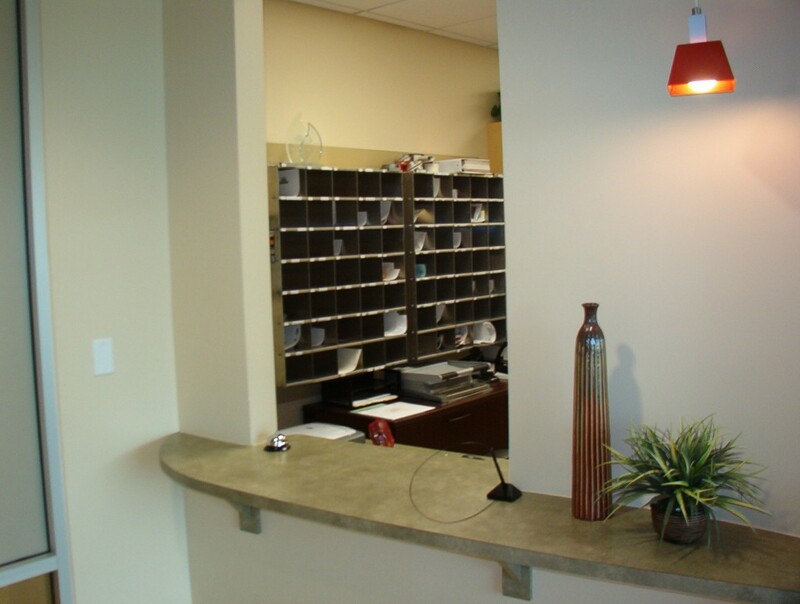 Executive OfficeSuites of Baldwin Park is Your Complete Office Solution! Our suites range in size from 75 to 270 square feet, accommodating anywhere from one to four people. Our cubicles range from 64 square feet to 105 square feet and are perfect for someone needing a basic office setup, in a CoWorking style atmosphere. We also have Virtual Memberships for those who prefer to work from home while enjoying all the benefits and amenities of a professional working environment. 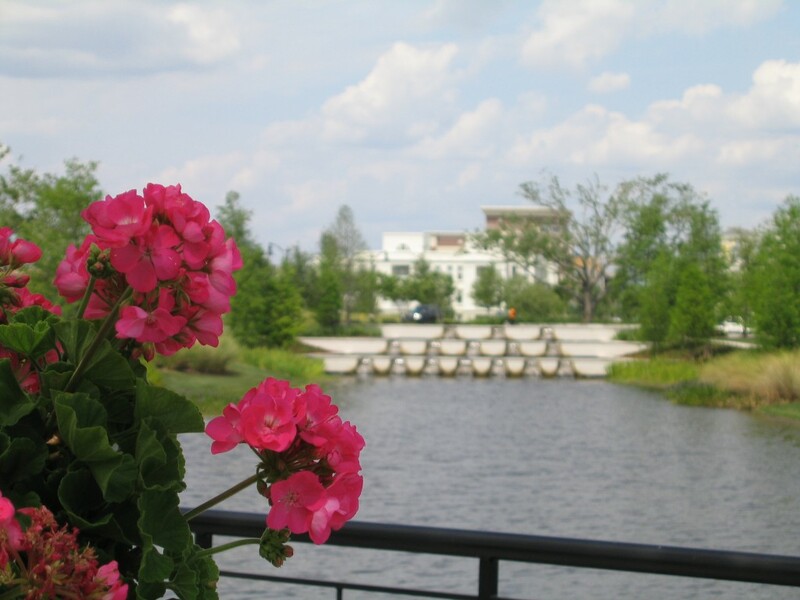 Our state-of-the-art business center boasts a highly-desirable Orlando address and a professional experienced team. Whether you are looking to occupy an office on a full-time or part-time basis, Executive OfficeSuites of Baldwin Park has a Membership for you. When designing our Memberships, we put a lot of thought into the type of professionals that would seek our services. We feel as though we have come up with something for everyone. However, if you would like us to customize a Membership that is specific to you and your company, we would welcome the opportunity to consult with you. 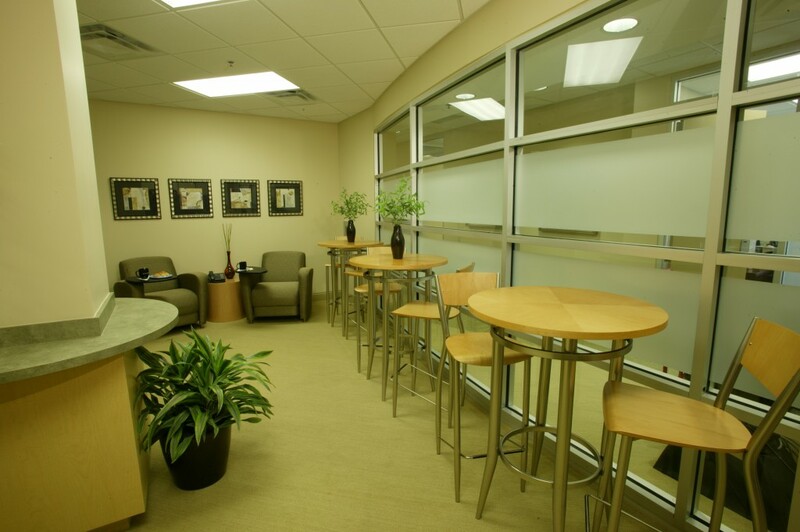 Our Complete Office provides all the amenities needed to run a professional business. If you find yourself stuck in the middle between a Virtual Office and a Complete Office, our Office Cubicle will be a perfect office solution. An Office Cubicle is perfect for the professional with a limited budget in need of a cost effective alternative to a private office. Our Cubicles offer semi-private desk space, most lockable, at extremely competitive prices. Our all-inclusive pricing model lets you pay one low monthly fee and get everything you need, including: a furnished cubicle, reception service, a phone line, phone answering, internet access, conference room time, and kitchen access. What's Included in the Complete Office? Proposal Binding Services, and Express Shipping Services. Since these services are charged on an "as-used" basis, it is very cost effective, allowing you to have control over your monthly expenditures. Getting your office up and running is fast and easy. We can have you moved in and up and running with active phone lines and internet service within one hour of signing an agreement and paying your start up fees. *Normal answering hours are from 8:30 AM -12:00 PM and 1:00 PM -5:00 PM, Monday - Friday (Excluding Holidays). We would welcome the opportunity to partner with you. Please call us today to get started. An Office Cubicle is perfect for the professional with a limited budget in need of a cost effective alternative to a private office. Our Cubicles offer semi-private desk space, most lockable, at extremely competitive prices. Our CoWorking space provides an innovative way to work. CoWorkers experience individual services in an open, shared environment. The relationships and networking opportunities within this space are endless. Our open floor plan allows interaction amongst other companies and regular networking events which will be both educational and beneficial in helping you to grow your business. *Normal answering hours are from 8:30AM - 12:00PM and 1:00PM - 5:00PM, Monday-Friday (Excluding Holidays). 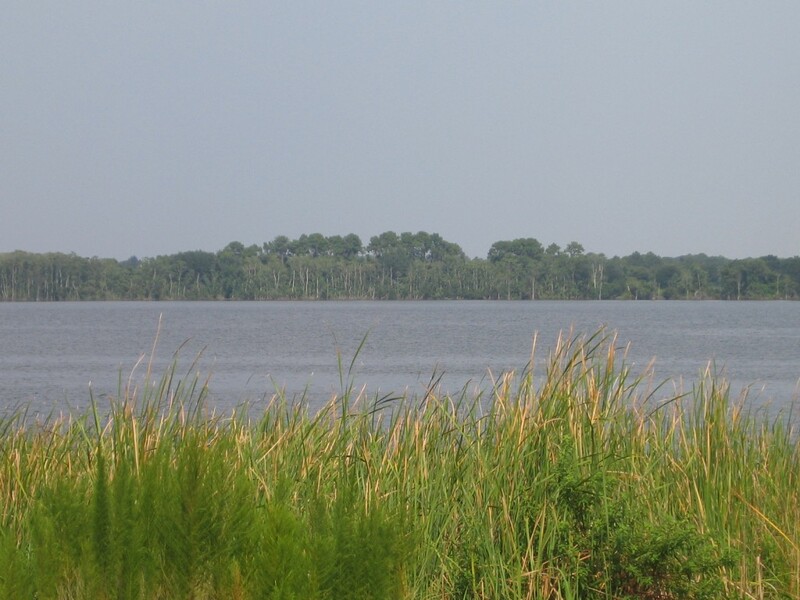 **Administrative Services will not accrue if not used each month. Our Stealth Membership provides the professional that prefers to work from home, all the amenities needed to maintain a "Professional Image"�. Access to the Center from 8:30 - 5:00 Monday - Friday. For the price of a Gallon of Coffee at a Full Service Hotel, you can get a Meeting Room. Need a cost effective place to hold a meeting? Our moderately priced state of the art conference rooms can accommodate anywhere from 1-16 people and can be rented by the hour, day or week. Our standard amenities provide the business professional with a luxurious workspace at a competitive price.